Calcis Auto is designed for determination of calcium carbonate (calcinity) content in soil. 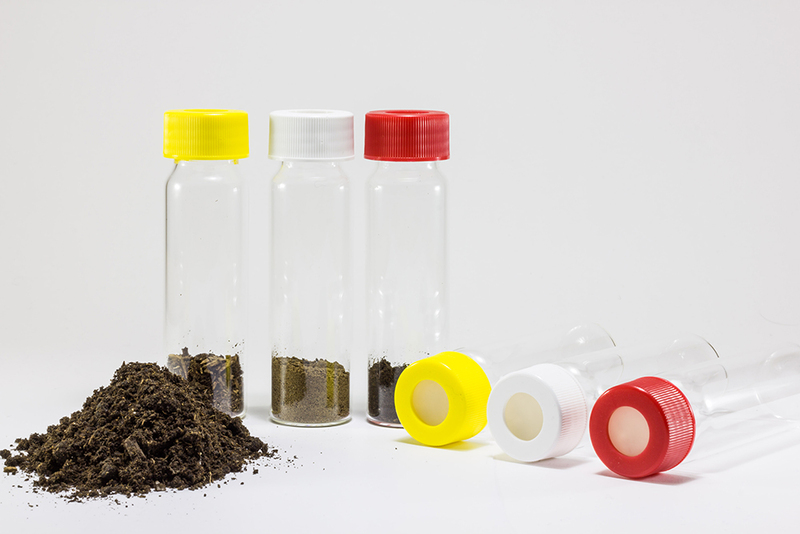 It is a perfect solution for soil laboratories that have high amount of sample loads and looking for both time and labor saving solutions for the analysis of calcium carbonate in soil. 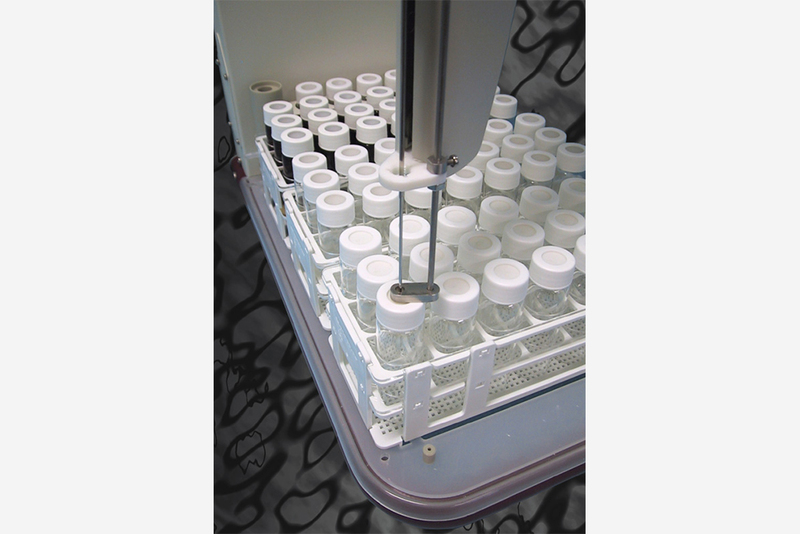 Calcis Auto, like Calcis M overcomes the operational problems of Scheibler Calcimeter like; manual acid addition, human eye detection as a measurement method and operator dependency during multi sample analysis .Moreover, Calcis Auto offers unattended analysis of 60 samples with the help of its autosampler.